“Freedom’s natal day is here. 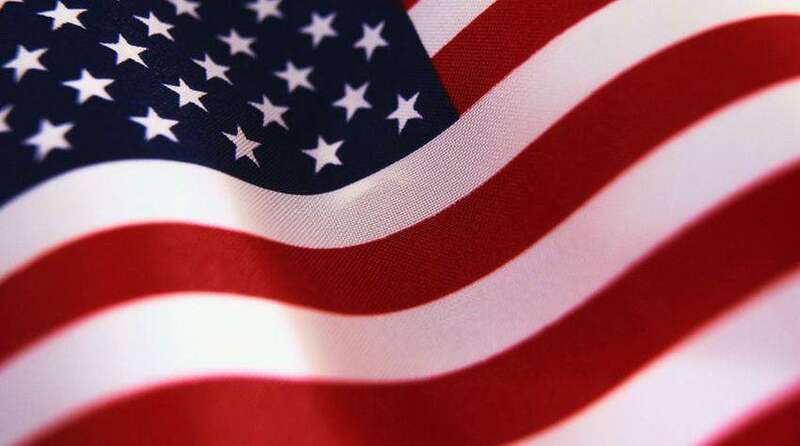 The United States, which is perceived to be world’s most powerful country and largest economy and biggest military budget, is celebrating the 240th Independence Day today (July 4). No one would believe that America was once a part of the British Empire! On July 4, 1776 thirteen American colonies declared themselves to be States and relieved from the rule of ‘the empire on which sun never sets.’ The date marks a massive historical significance for the nation. For the new generation folks, the history of July 4th is given in brief. The British had been present in the American continent since 1587 and ruled the agricultural colonies. The British started exploiting the resources of the place and expanded their horizons over the continent. The intelligent British rulers engaged in trading with the settlers. The relationship was once cordial and beneficial to both the parties. At a certain point of time, tension began to rise against British laws and taxes driven by British financial needs. People began to gather together and a sense of nationalism grew among them. Several revolutions broke out against British laws and from 1765, some natives began to demand no taxation without representation to the British Parliament. The tension sometimes burst forth into fighting and acts of dissent like the famous Boston Tea Party in 1773 and many more. The British Parliament passed the Coercive Acts (Intolerable Acts) which was meant to punish the Massachusetts colonists for their opposition in throwing a large tea shipment into Boston harbor. After these incidences Continental Congresses was summoned and at the second meeting in 1775, a war of Independence was declared against Britain. Next year, the Declaration of Independence was signed by 56 delegates of the thirteen American states. Although the U.S declared Independence in 1776, the conflict continued until the 1783 Treaty of Paris. The war ended in favor of an Independent America. Each year the Americans observe July 4th as a federal holiday and celebrate the special day by hosting a picnic or barbecue, thus relieving from all other worries. Decorations are generally themed on the colors of the American flag. Parades, Gunshots and Fireworks are also conducted at different places where people can gather together. And as George Bernard Shaw said, “Liberty is the breath of life to nations.” Enjoy this July 4th with unity and liberty that makes you overcome all the obstacles. Keep Your Gmail Account Secure By Following These 6 Simple Steps.